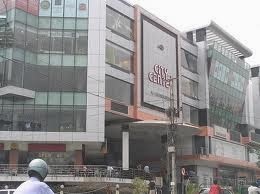 City Center is a shopping mall located in Banajara Hills,Hyderabad,India.The shopping space is spread over Three levels.City Center brings an array of renowned international brands. Another mall In Hyderabad which has everything. Nice shops, gaming zone, bowling area, food court. The only thing which is absent is a theater. 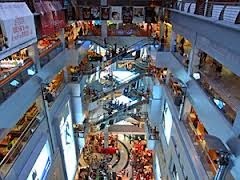 You have some amazing shops here. Address: 8-2/592, Road No.1, Junction of Road No. 1 & 10, Banjara Hills, Hyderabad.